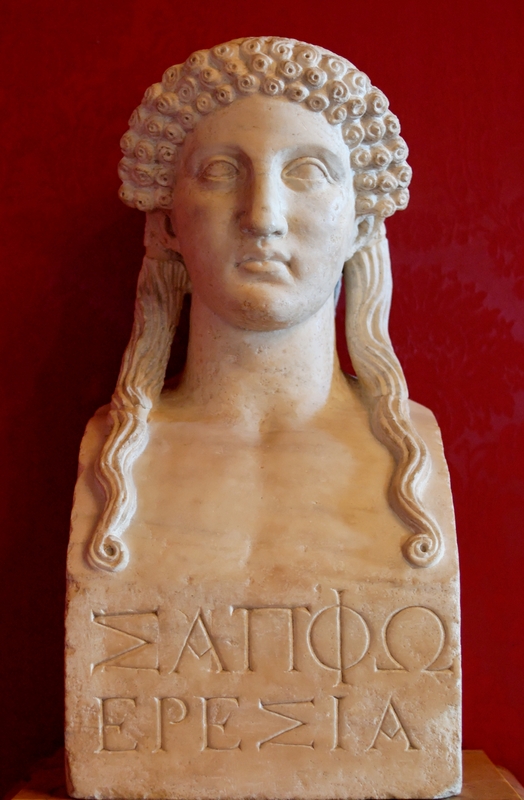 Besides being the world’s most renowned lady gay, Sappho is also a poet that can take your breath away. Unfortunately, most of her poems survive only in fragments. However, my favorite, and the one I will be sharing with you, remains in tact. For a lesbian, Sappho’s work is an opportunity to feel a sense of connection with the past, to see someone like ourselves in a history that has worked so hard to cover us up and keep us in hiding. In spite of it all, Sappho’s poems drip with unabashed love and admiration for her female companions, and they have survived the millennia. But you don’t have to be a lesbian to enjoy Sappho’s work. For after all, isn’t love – the getting of it, the making of it, the losing of it – an emotion that binds us all in the human condition? 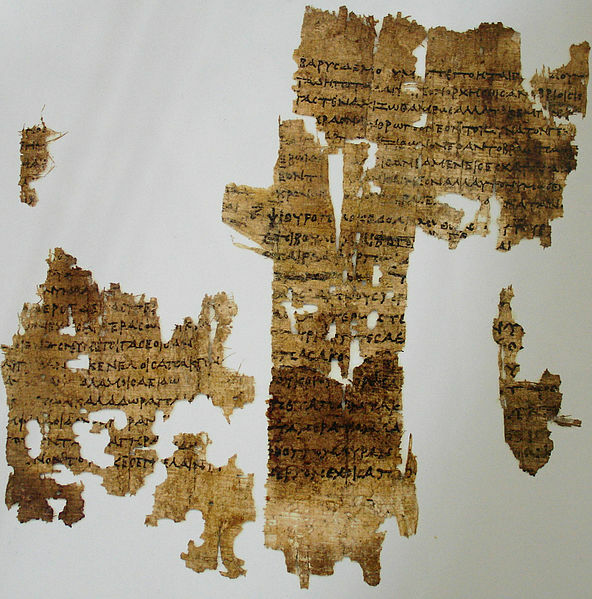 All of her works have been translated from the original ancient Greek, so I am offering two translations in order to provide a variety of viewpoints on the poem’s original wording and intent. The first is more modern, translated in 1958; the second is from nearly a half a century earlier, with a classical rhythm and rhyme scheme. Which do you prefer? 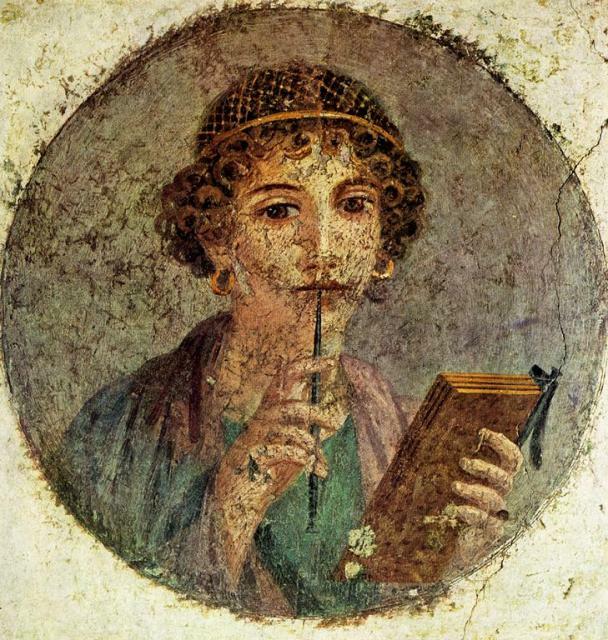 Roman wall painting featuring woman with a pen; modern interpretations have deemed this a representation of Sappho. death isn’t far from me. 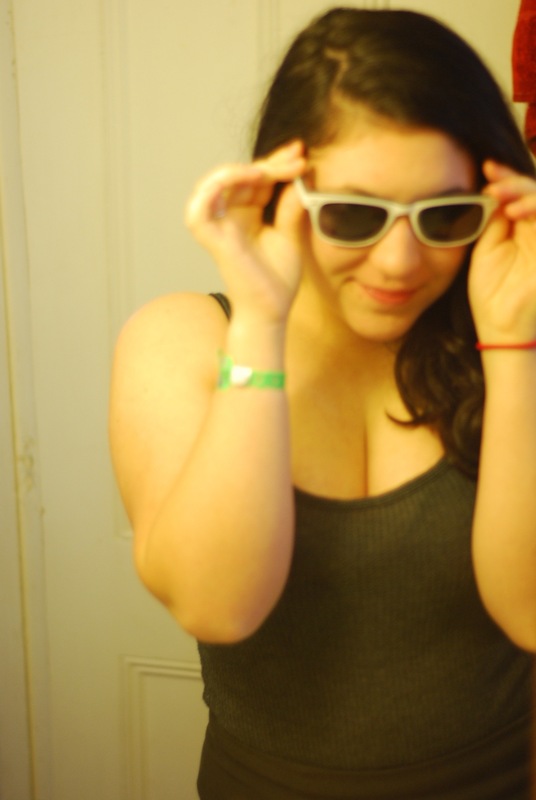 I fainted, sunk, and died away. ← Chely Wright and Lauren Blitzer got married! So… why is the poem about a man then? Kind of disappointing. It’s not really about a man, though she does start off by talking about how lucky he is. She is actually addressing the woman the man is with – she is jealous and pining for the object of his affections. It’s the classic in-love-with-a-straight-girl situation. Right, sorry! I posted that before I had read it through. It makes sense now.